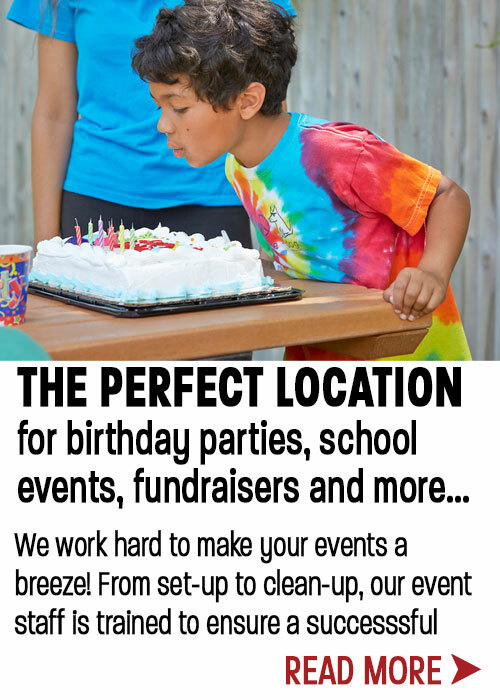 Your Family’s Summer Getaway, Every Day! 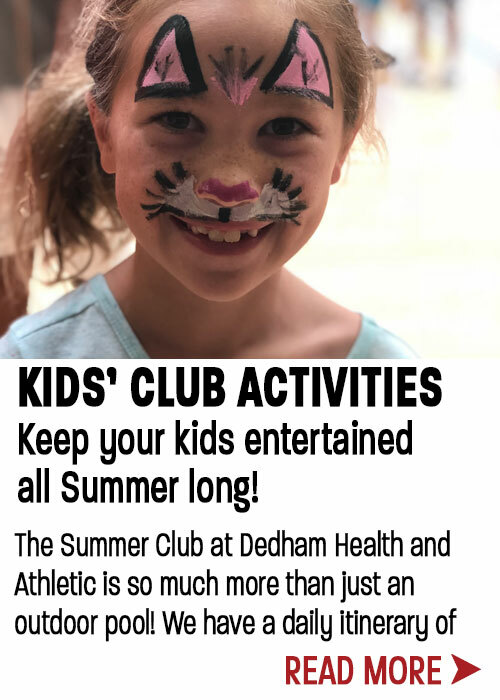 Give your family a summer vacation they’ll always remember. 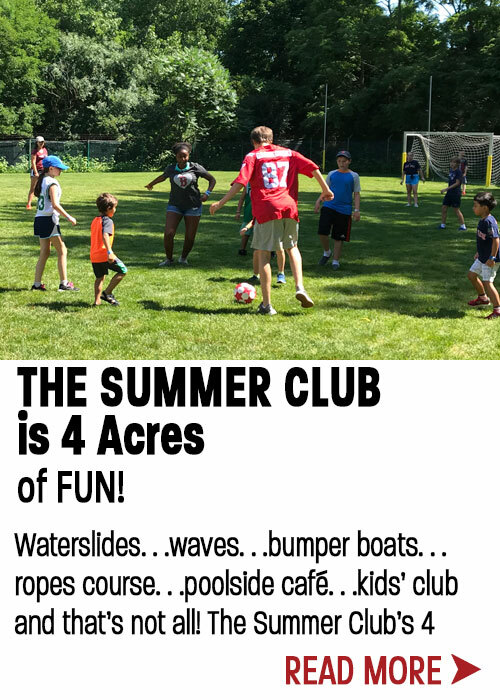 The Summer Club spans Memorial Day to Labor Day and is so much more than just a pool club! 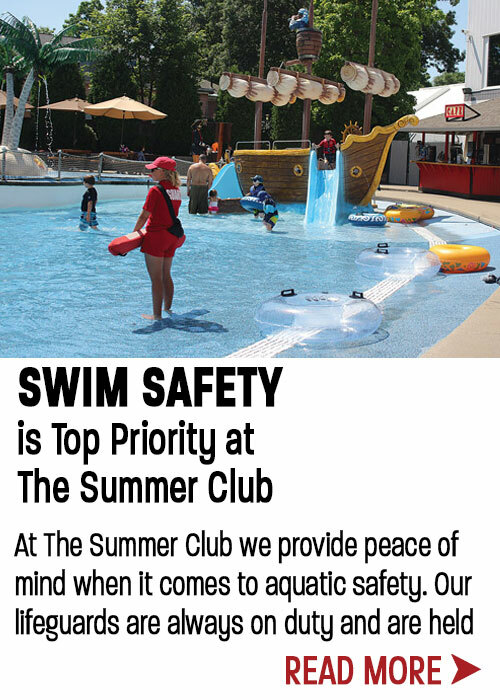 Start the day with us or come after work or school and cool off in the waterpark. 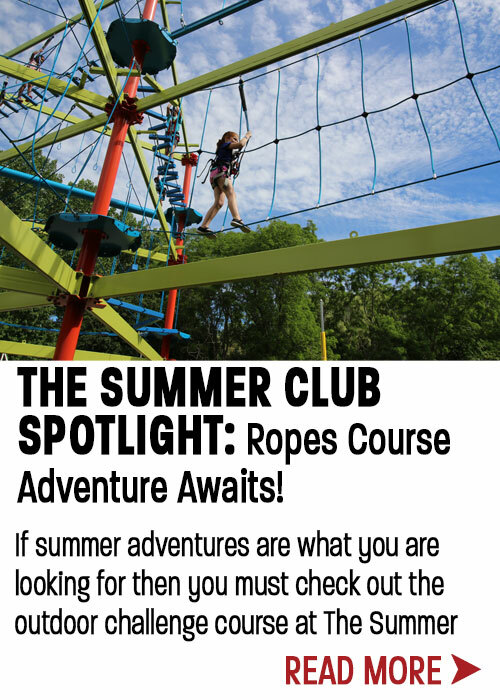 Kids’ Club Activities, Ropes Course and Special Events are all included in your private waterpark membership. 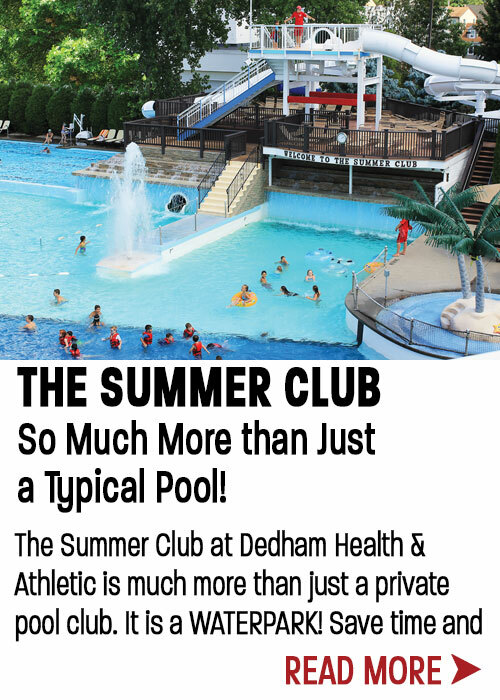 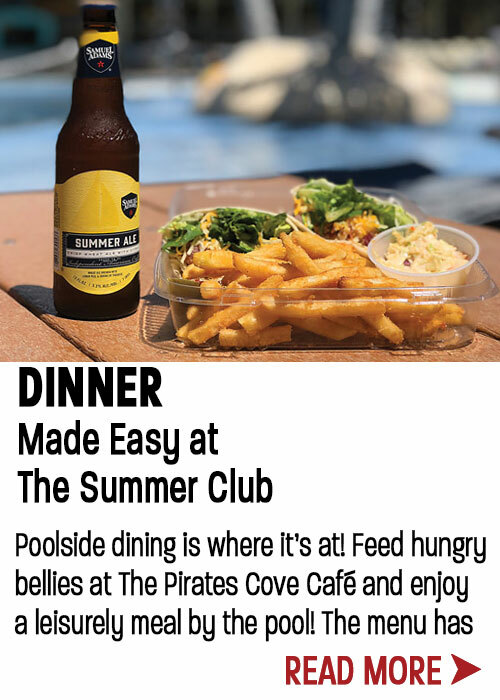 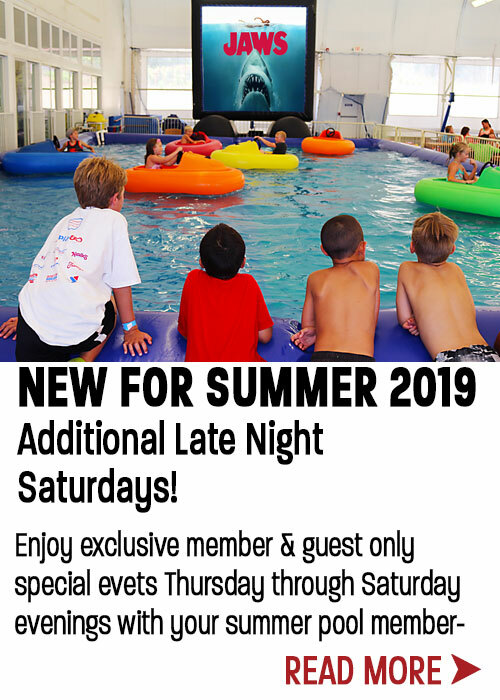 Whether you are looking for lazy days by the pool or days full of activity and adventure, a membership at The Summer Club has you covered.